New research from Kennesaw State University economist John Charles Bradbury finds “little evidence” that movie production incentives help state economies. Bradbury’s research finds that film incentives help film production companies but don’t have incentives advocates’ expected spillover effects in the economy. This is not a new finding in economic research, either. It joins a growing body of research casting doubt on film incentives as an effective policy tool for growing a state’s economy. It fits that this research should come from Georgia, the state with the “model” film incentive in the eyes of North Carolina film incentives advocates. A special issue of Time has an article touting Georgia’s supposed $7 billion “economic impact” from film. Read my Carolina Journal exposé on that figure, “Georgia’s movie miracle relies on special effects and spurious assumptions,” but to cut to the chase, they use a multiplier of 3.57 to derive it, they’ve been doing that since 1973, and they don’t remember why. The results indicate that neither MPIs [motion picture incentives] in general, nor specific types or levels of tax credits, are associated with overall state economic performance. There is a weak association between low-level non-resident labor tax credits and growth of the film industry in states; thus, any gains that MPIs may have appear to be limited to the film industry and do not spill over into the overall economy. The first takeaway is that film incentives don’t help a state’s overall economy. The second is that they do, however, help the state’s film industry, but not as much as would be expected. The biggest beneficiaries of the film grants are outside film production companies — even if they don’t produce in North Carolina. They can pit North Carolina’s “bid” for film productions against other states’ bids (and foreign nations’, too). There being only a weak association between film incentives and boosting a state’s film industry has policy implications, too, Bradbury finds. Suppose state leaders want the policy specifically “to boost [the film industry’s] in-state presence for non-economic reasons” (i.e., not because they think it will grow the economy, but because they like the idea of having a stronger film industry, enjoy the thought of movie stars in town, or like being able to say a certain film was made in North Carolina). Well, Bradbury finds there is a level of tax credits associated with the industry’s in-state growth, but higher than that offers no association with any further industry growth. 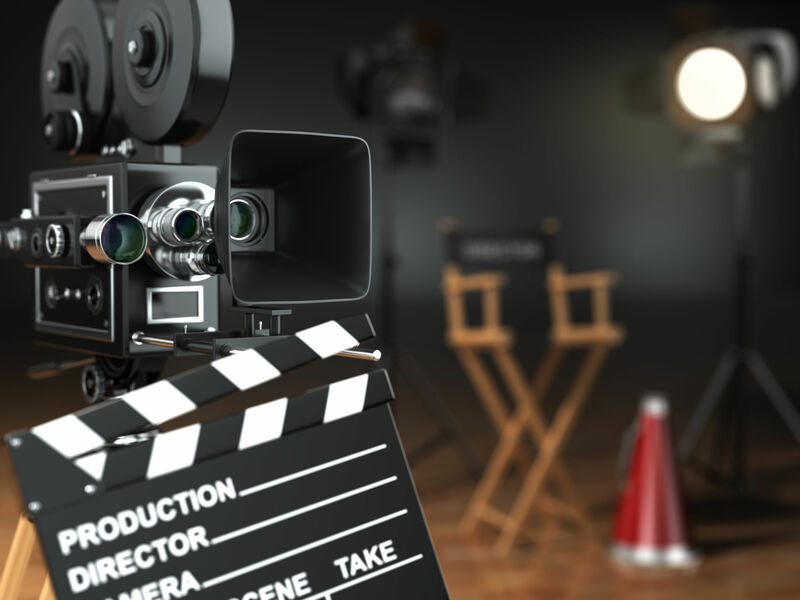 Film credits of ten-percent or greater are associated with increased film industry growth; however, raising the credit to a higher level is not associated with further industry growth. States that seek to subsidize the film industry to boost its in-state presence for non-economic reasons—perhaps state residents receive non-pecuniary benefits from having movie stars travel to the state—can attain those benefits with lower levels of tax credits. The estimates indicate that extending the credit to higher levels is not associated further the growth of the film production. … If greater tax credits do not encourage further film production, then they represent an increased transfer to film producers without any corresponding benefit from increased economic activity. North Carolina’s film grant program currently offers a rebate of qualifying expenses of up to 25 percent. The financial returns to attracting businesses through the use of tax credits does not generate surpluses sufficient to justify the opportunity costs of public resources. That conclusion ought to be stapled to every public official’s desk who think enormous, unprecedented “transformative” incentives for Amazon and Apple is an all-fired good idea for anyone outside of Amazon and Apple. The findings can be summed up this way. A policy that offers tax credits to certain businesses or industries thinking it will grow the economy as a whole is highly unlikely to work. Doing that just to boost the businesses or industries can work, but it has sharply diminishing returns. Or better yet: Don’t think cronyism will help the overall economy, but if you’re going to engage in overt cronyism, it only takes a little. It turns out modesty is the best policy even when it comes to government favoritism.